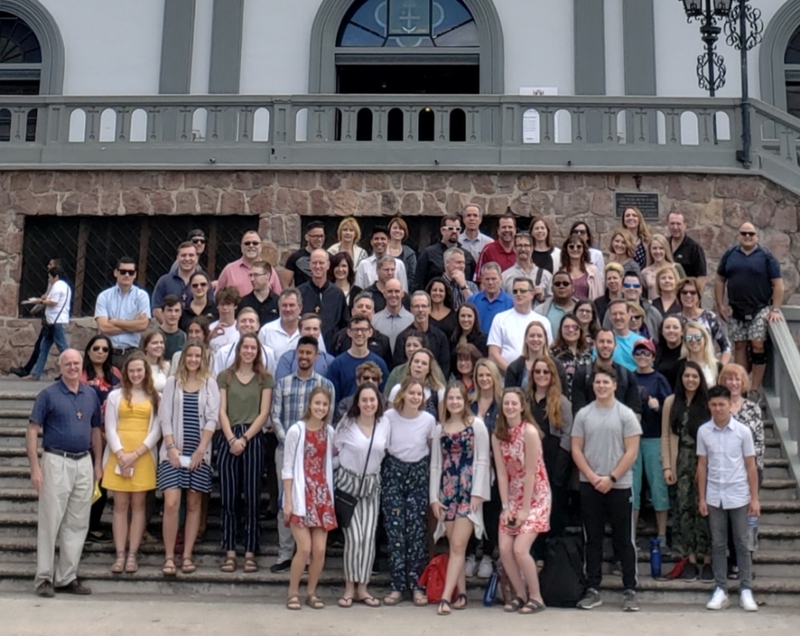 Fiesta de Gracias is a thank you dinner for all who have participated in or supported the Holy Family Medical Mission to Honduras over the years. Please join Fr. Mike and the medical missionaries as they share their stories and photos from the January trip on Wednesday, April 10, 2019 at 6:30 pm in the Szabo Parish Center of Holy Family School, 3163 Kent Road in Stow (note change of room). Please RSVP to Nancy at nwalkergerbetz@gmail.com or 330-472-8469 by April 3. Honduras is the second poorest country in Latin America and many, many people who live in poverty in small rural and mountain villages have a great need for healthcare because they are nowhere near a hospital, clinic or pharmacy. Each January, a team of doctors, dentists, optometrists, pharmacists, nurses,other healthcare professionals, and volunteers pay their own way to go to Honduras on this week-long medical mission. In the last five years, these teams of healthcare professionals and volunteers have served more than 30,000 people without access to healthcare. 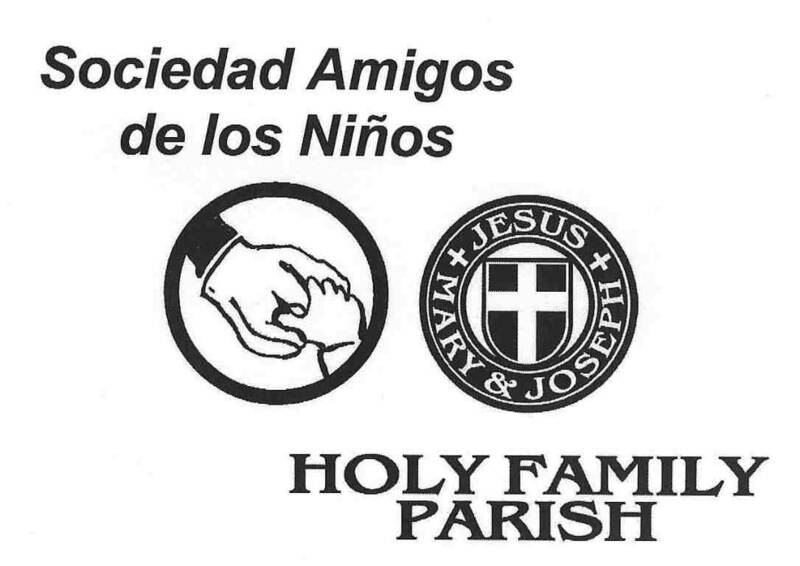 Since January 2006, Holy Family Parish in Stow has sponsored this Medical Mission to Honduras. Thankfully, members of Saint Clarence Parish in North Olmsted, Saint Vincent dePaul Parish in Cleveland, Sacred Heart of Jesus Parish in Wadsworth and Archbishop Hoban High School have supported this most worthy project. For more information on the Honduras Medical Mission, contact Fr. Mike at 330-688-6412, x217 or at mausperk@gmail.com. When you shop at Amazon, use https://smile.amazon.com/ch/34-0768866 so that .5% of the price on eligible purchases supports the Honduras Medical Mission.